Our FUSION Boxed Rail compliments all the FUSION® ranges and comes with everything you need to build a 3600mm long run of wall mounted handrail. 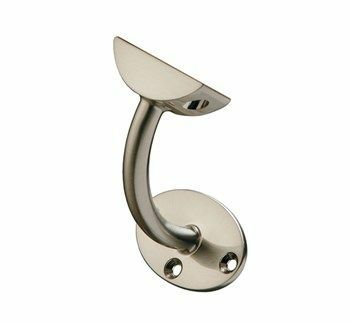 FUSION Boxed Rail by Richard Burbidge compliments all the FUSION ranges and comes with everything you need to build a 3600mm long run of wall mounted handrail. 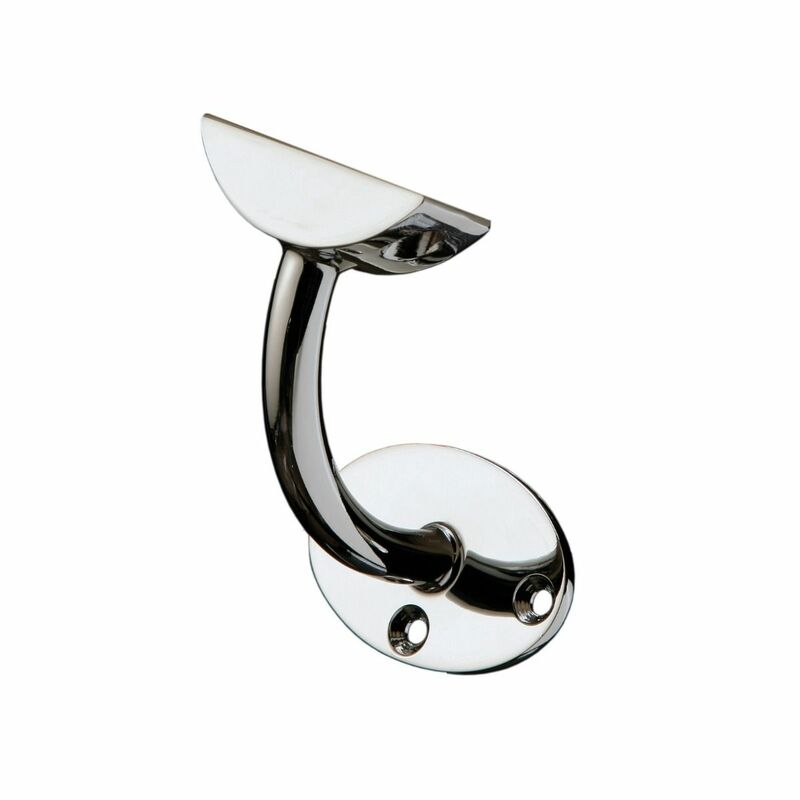 FUSION Wall Brackets are used to create a wall mounted handrail using the FUSION Handrails. 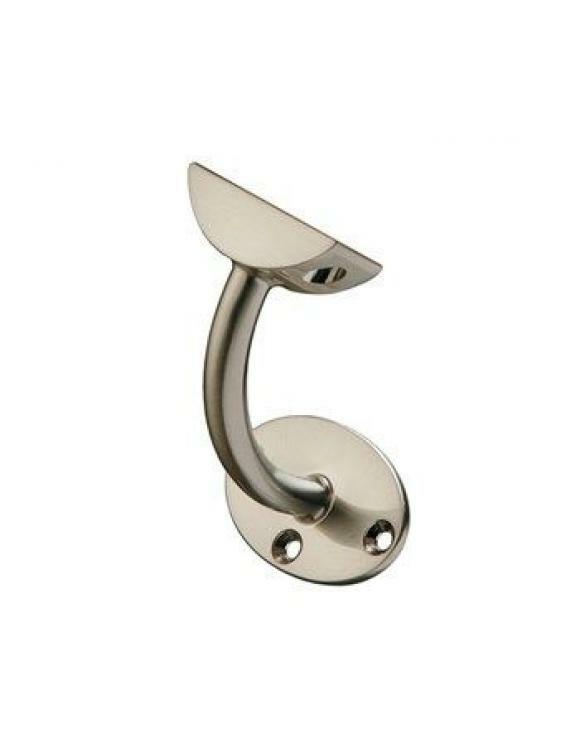 These are not the same design as the FUSION Wall Brackets supplied with the FUSION Boxed Rail Kits. 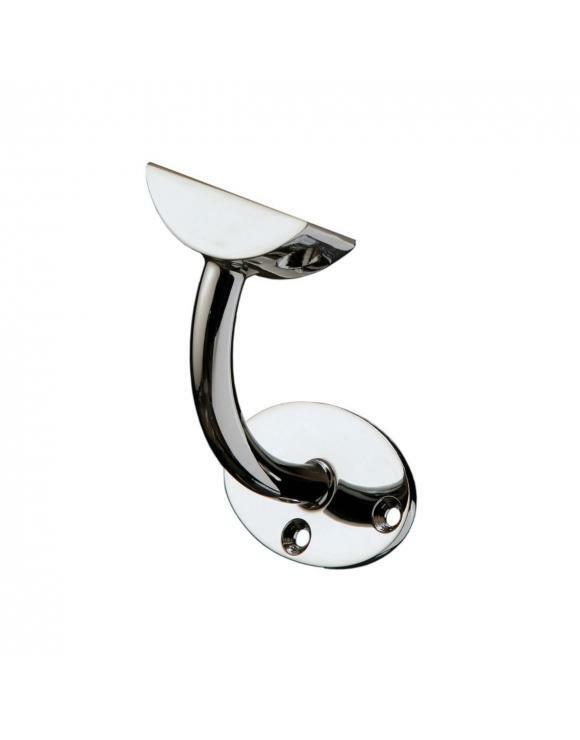 Not the same design as the FUSION Wall Brackets supplied with the FUSION Boxed Rail Kits.